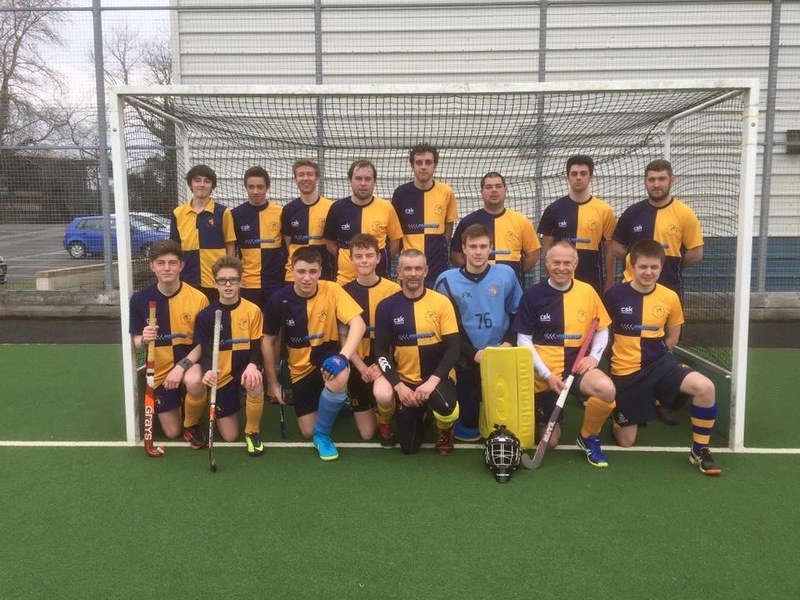 Leominster Hockey Club was established in 1894 and we continue to be a thriving club for players of all ages and abilities. We currently run two Senior Men’s teams. 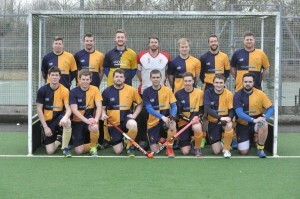 The two senior teams play in the West of England & South Wales hockey League (1st Team – Conference North and 2nd Team – The Marches 1). 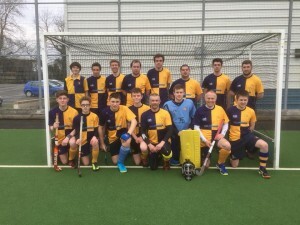 We also work in partnership with Kingsland Hockey Club who run training and tournaments for boys and girls from the age of 5 (see teams section for details of Kingsland HC). 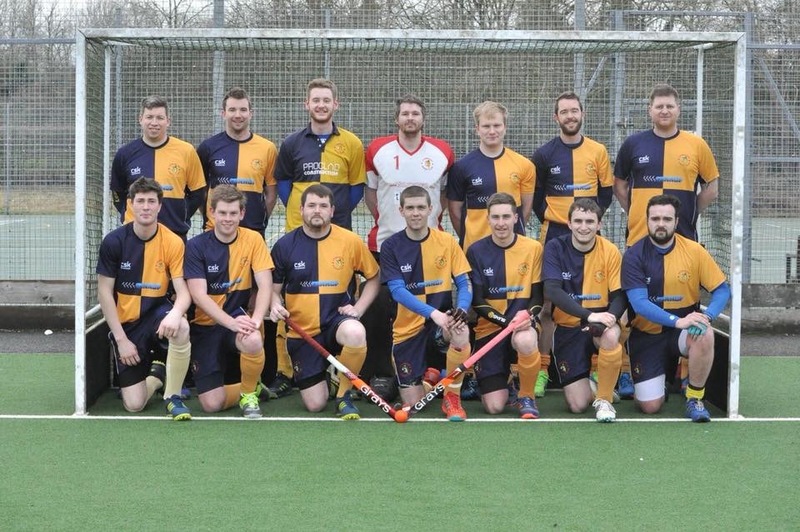 Leominster Hockey Club’s emphasis is on enjoyment as well as playing competitive hockey. We are a successful and friendly club with an active calendar of fixtures and social events. New members of all ages are always welcome; whether new to the sport, new to the area or just looking for a new challenge. If you are interested then come along to one of our training sessions or contact our club secretary (see contacts page for details). TRAINING IS AT BRIDGE ST SPORTS CENTRE, EVERY TUESDAY 7.30 to 9.00pm Training runs from September to March. Follow us on Facebook and Twitter to keep up to date with social events and announcements on training/games.